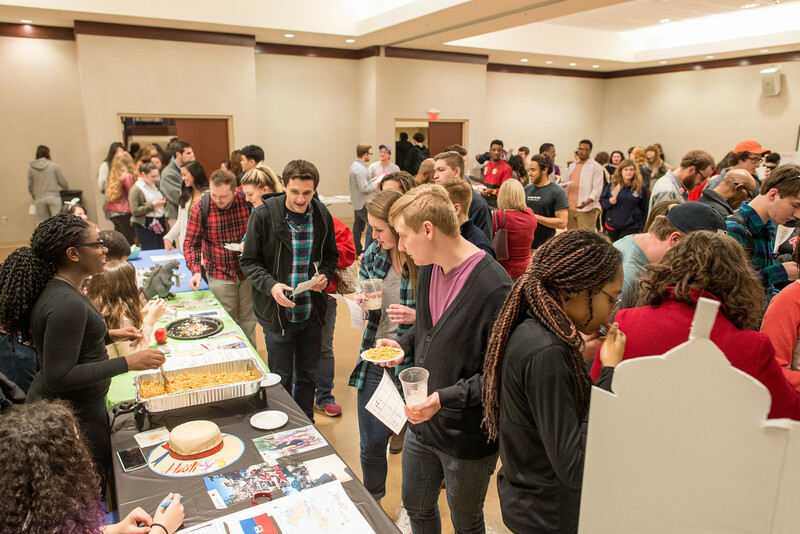 Students gathered around Friday night to sample foreign foods, watch cultural performances and learn new tidbits about countries around the world at Belmont’s fourth annual World Culture Fest. Performances included the 629 Dance Team along with Haitian, hip-hop, Kpop and Bollywood dances. There were also martial arts demonstration and musical acts performed in Scottish, French, Spanish and Japanese. Assistant Professor of Management in the Massey College of Business Dr. Amy Crook said the team decided to make this year’s celebration bigger and better. 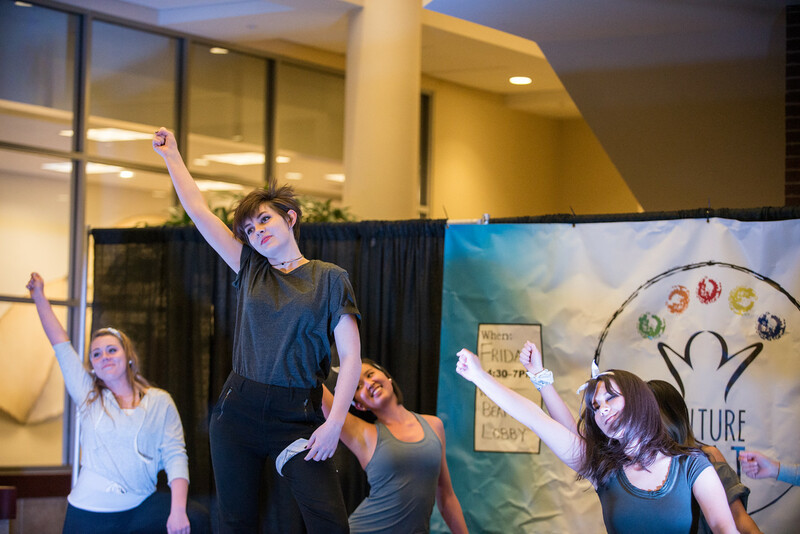 “We were excited this year to expand the celebration of world cultures on Belmont’s campus to World Culture Week, with international movie nights, dance workshops, food trucks and discussions,” she said. 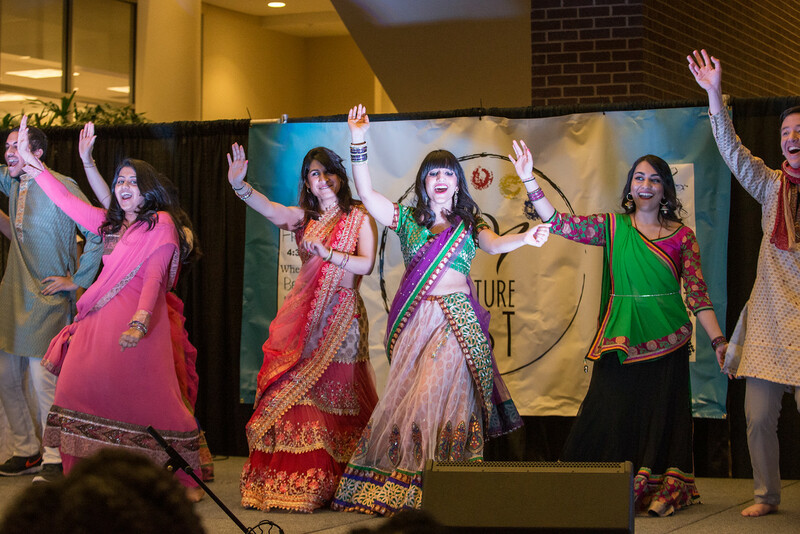 Junior psychology major Jasmine Niazi has been involved with the Culture Fest for three years, helping to organize performances, as well as performing herself. “I became involved with Culture Fest when I was a freshman.